No matter where you live within Encino, there are a handful of benefits unique to its residents. For those who are considering a move to this area, you too, could be privileged to share in the wonderful amenities our community has to offer. Our location amongst greater Los Angeles makes it easy to navigate the area thanks to the 101 and the 405 freeways. We are in the San Fernando Valley, just moments from the Burbank Airport, between Glendale and Calabasas. 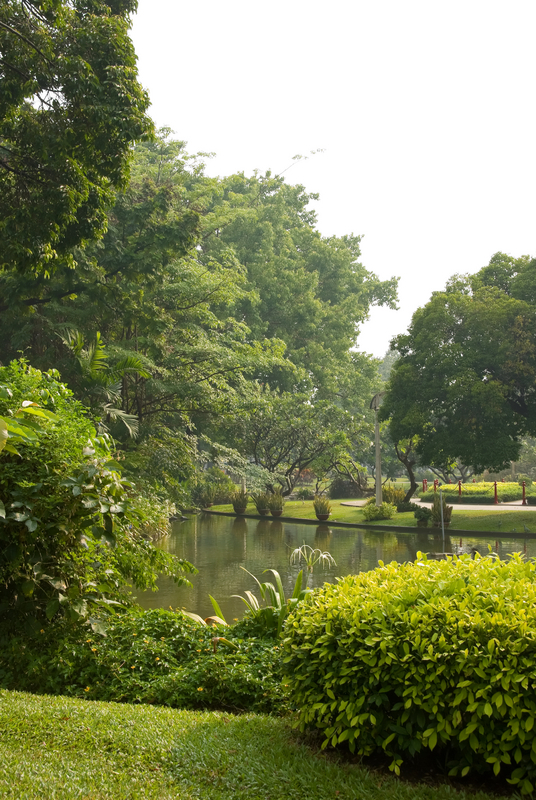 Another advantage is the abundance of lush landscapes thanks to the main aquifer that runs directly below our community. This allows us to be close to the urban lifestyle of Los Angeles, while enjoying the outdoor benefits of green hills and foliage-filled parks. We are moments from Topanga State Park which contains 36 miles of hiking, biking and equestrian trails, as well as breathtaking views of the Pacific Ocean. Within our own borders, we also boast the Anthony C. Beilenson Park, an 80-acre water recreation facility featuring Lake Balboa, a special treat for boating enthusiasts. For more information on Encino and surrounding real estate please feel free to contact me. My name is Carol Wolfe, and nobody does it better. With so many things to see and do in our diverse and amazing corner of the world, it can be overwhelming picking a fun family location for a bit of fun. I like to keep things simple. With gas prices so high, why not stay close to home and enjoy all of the benefits of living in our modern day paradise? 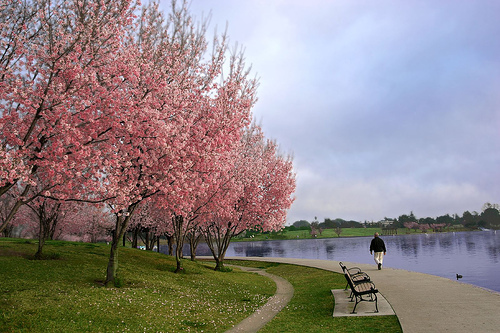 One of my favorite destination spots year round is Lake Balboa. Located in the Anthony C. Beilenson water recreation facility within the Sepulveda Flood Control Basin, Lake Balboa is a 27 acre fun filled lake. Activities at the lake include fishing, boating, kayaking, jogging, walking and a remote control boating cove. There are barbeque pits, children’s play areas, picnic tables, pedal boats and much more. While there is no swimming there are plenty of other activities to keep the whole family happy. Pets are allowed but must be kept on leash at all times. Check out the fun at Lake Balboa!